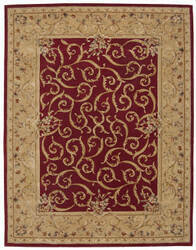 …color, retention, the signature Luxcelle fiber is created from natural cotton fiber. 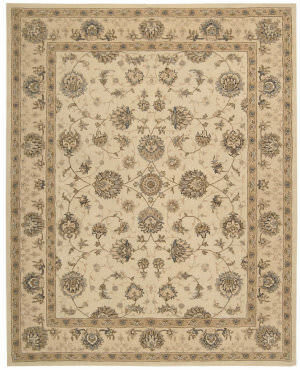 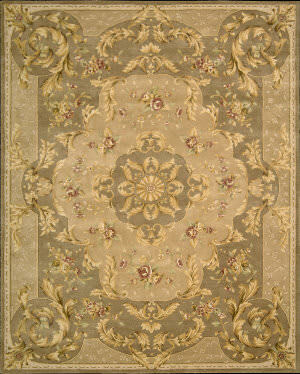 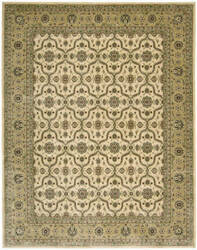 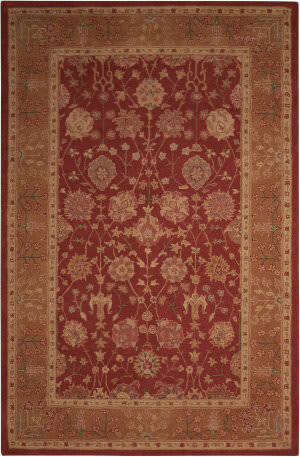 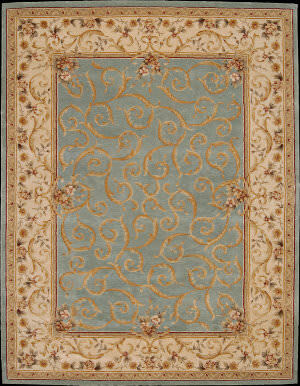 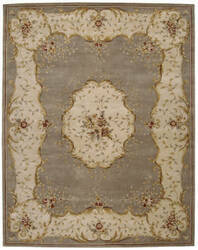 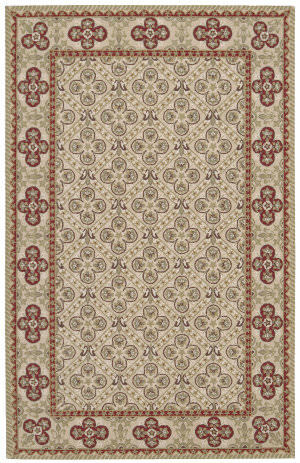 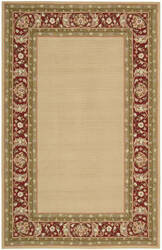 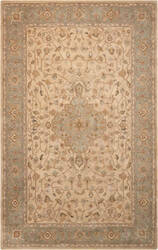 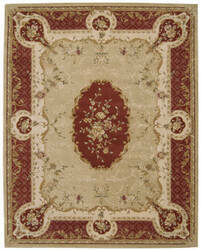 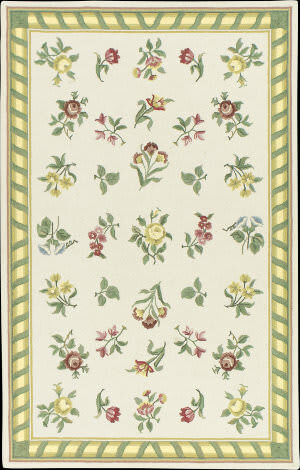 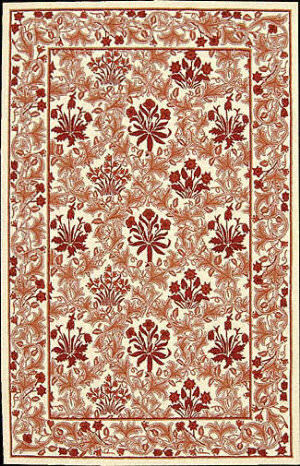 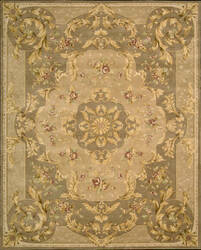 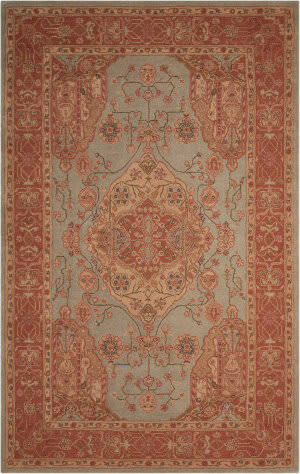 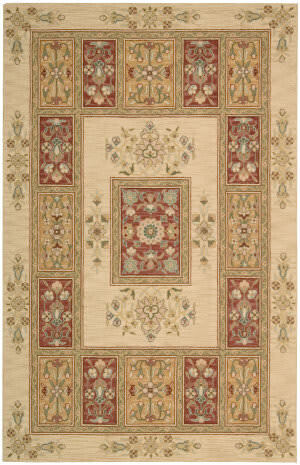 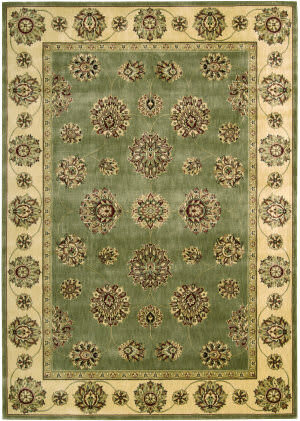 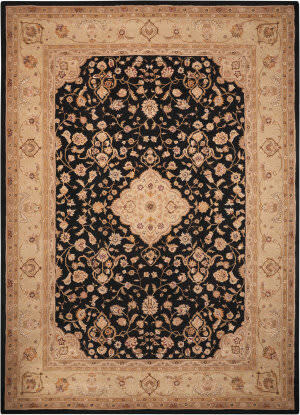 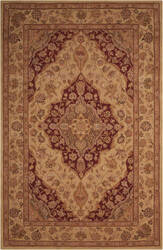 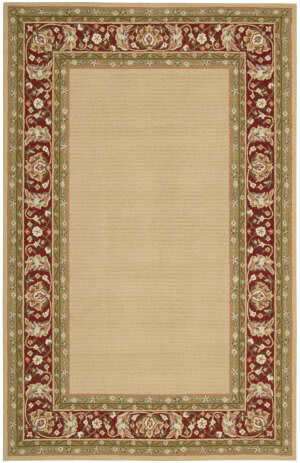 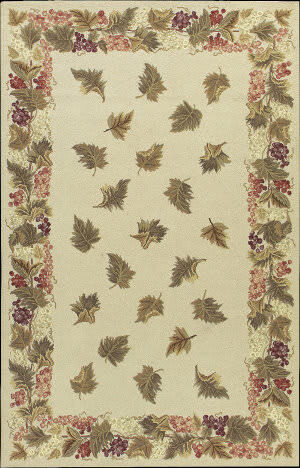 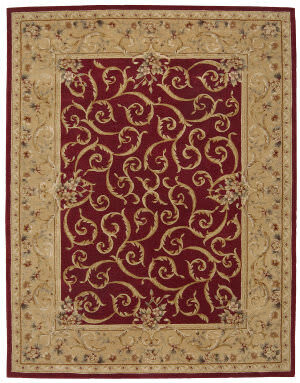 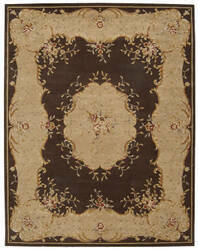 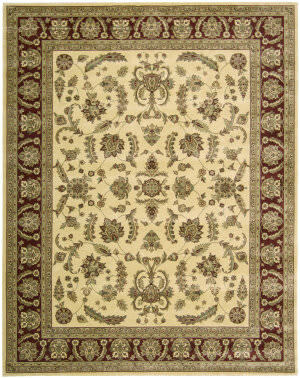 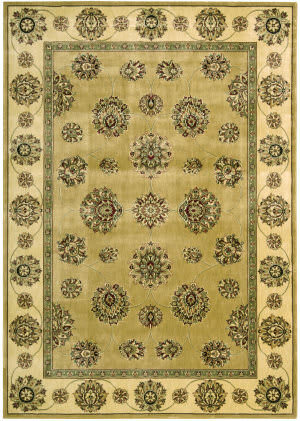 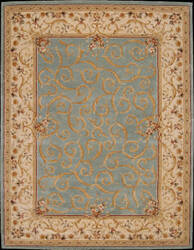 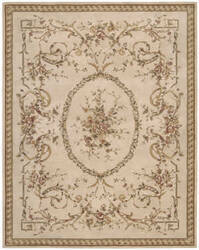 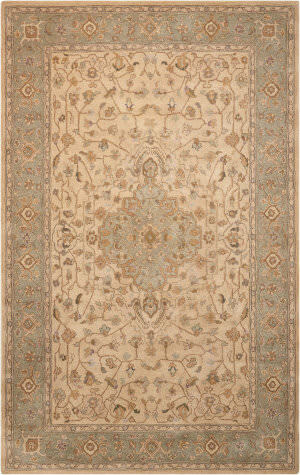 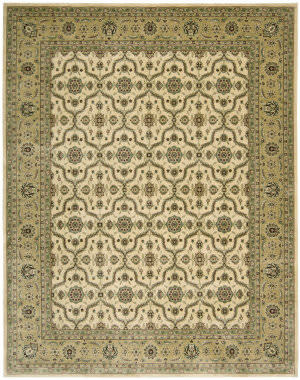 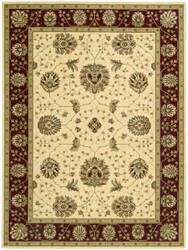 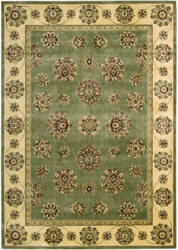 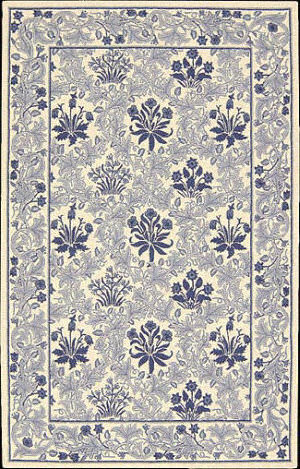 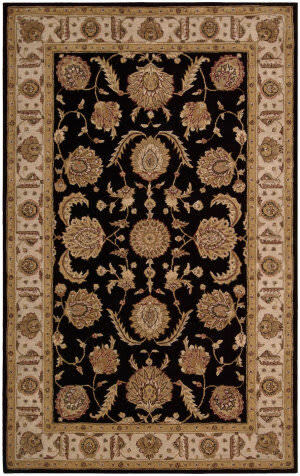 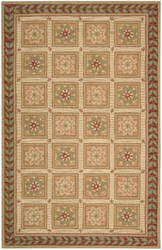 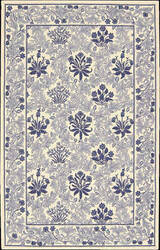 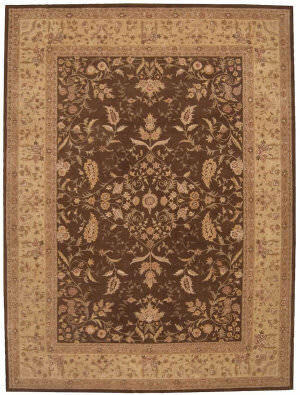 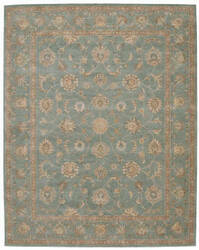 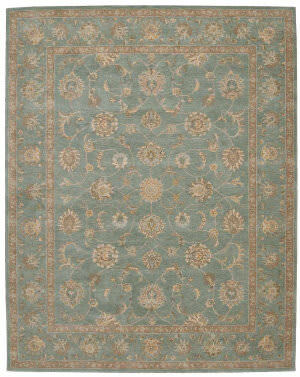 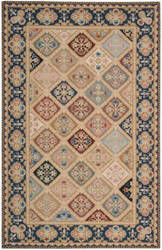 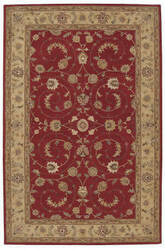 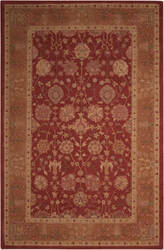 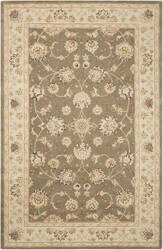 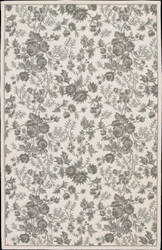 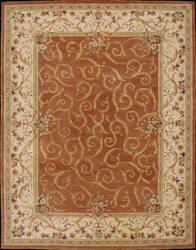 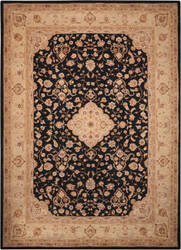 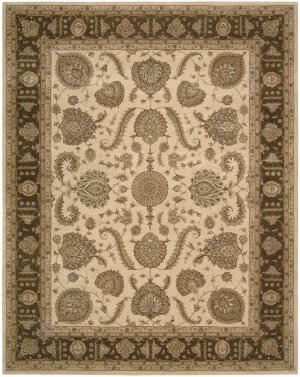 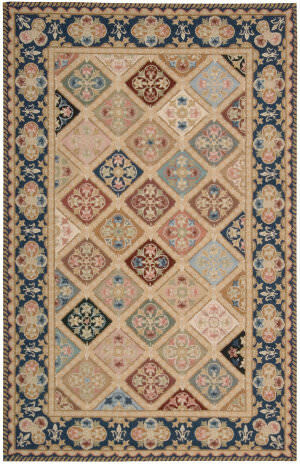 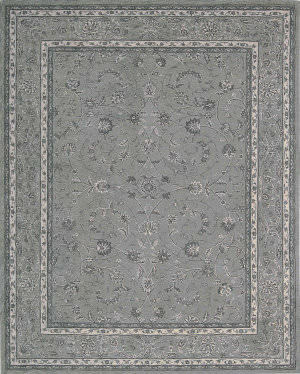 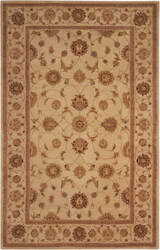 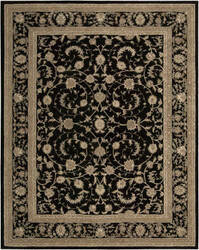 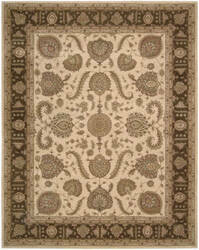 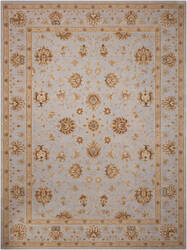 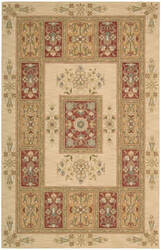 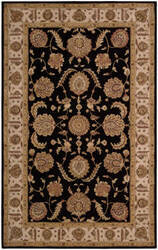 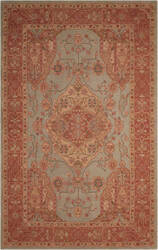 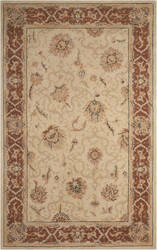 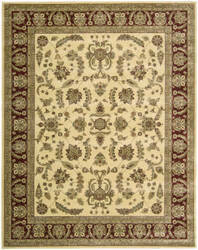 The velvety texture that these special yarns impart gives each carpet a special feeling of vintage opulence. 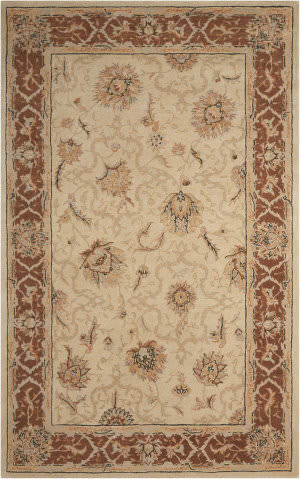 Inspired by designs of timeless appeal, the Golden Saga collection recreates a unique heritage of beauty. 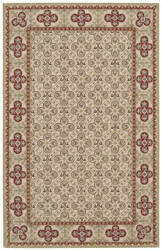 …color-retention, the signature LuxcelleÍ fiber is created from natural cotton fiber. The velvety texture that these special yarns impart gives each carpet a special feeling of vintage opulence. 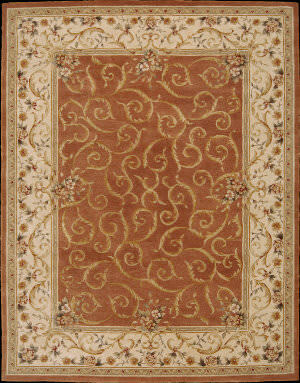 Inspired by designs of timeless appeal, the Golden Saga collection recreates a unique heritage of beauty. 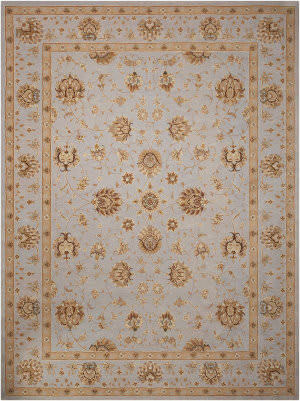 …color-retention, the signature Luxcelle fiber is created from natural cotton fiber. 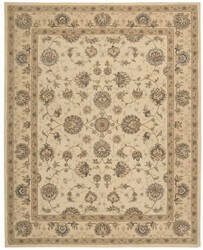 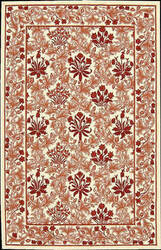 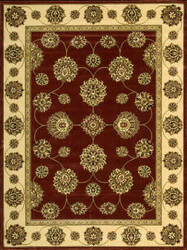 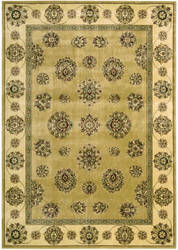 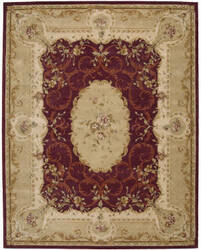 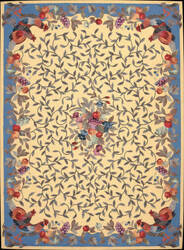 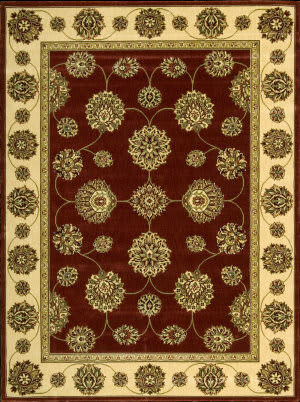 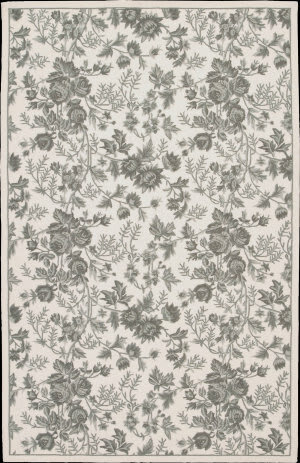 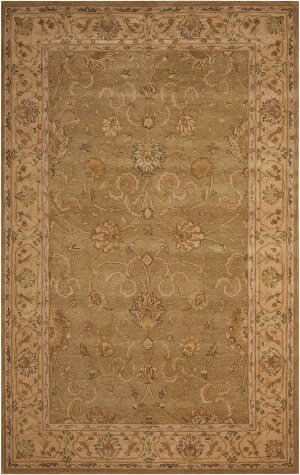 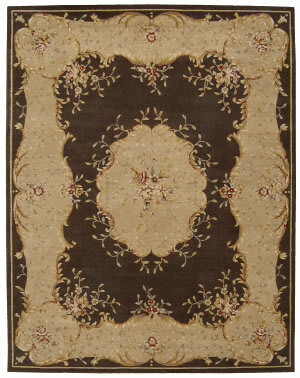 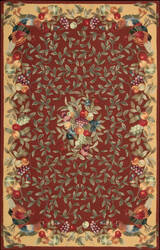 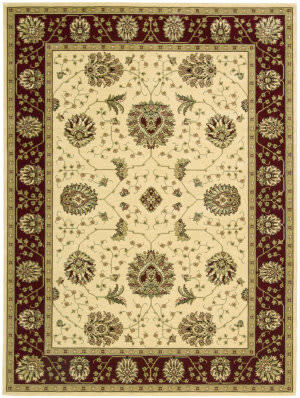 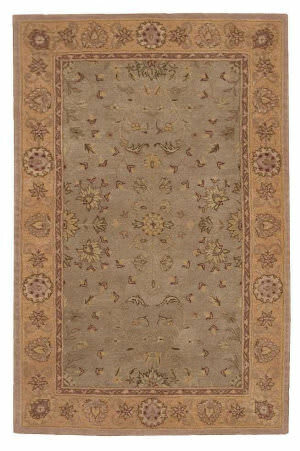 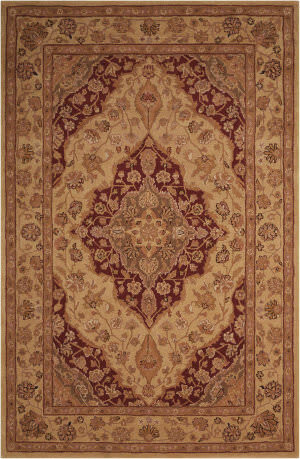 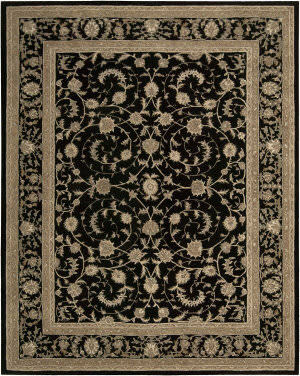 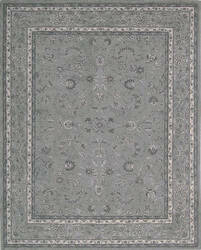 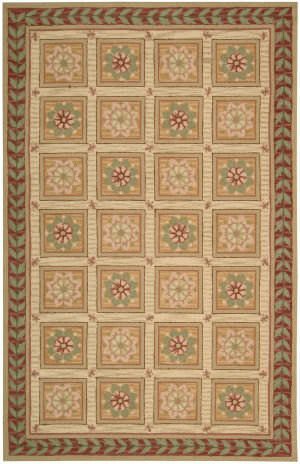 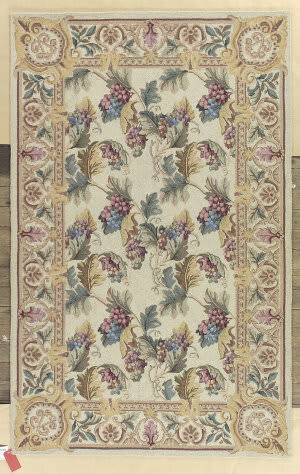 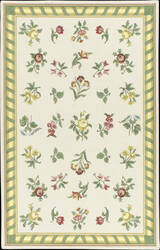 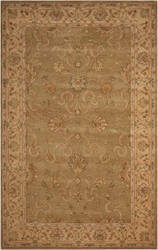 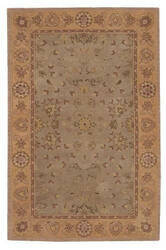 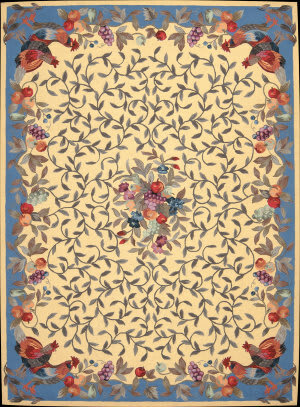 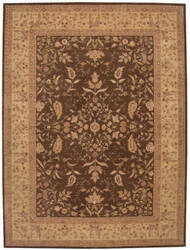 The velvety texture that these special yarns impart gives each carpet a special feeling of vintage opulence. 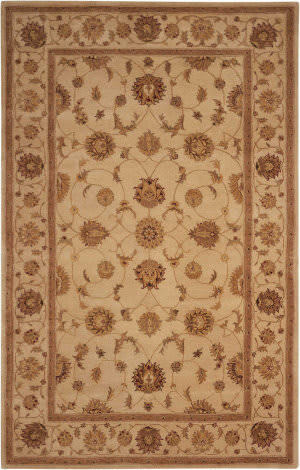 Inspired by designs of timeless appeal, the Golden Saga collection recreates a unique heritage of beauty.